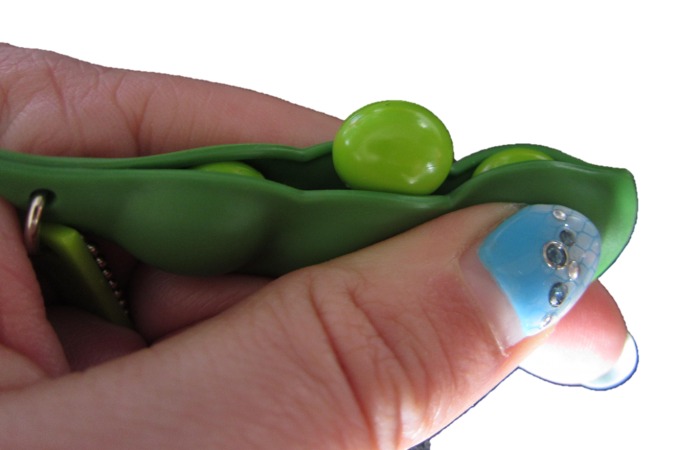 If you ever had edamame you will know what a strangely pleasant action it is to squeeze out the pea. This infinite series toy replicates the sensation. The essence of this simple toy / keychain is irresistibility to the touch. Morinosuke Kawaguchi believes that the pleasure of touching needs to be integrated into product design.